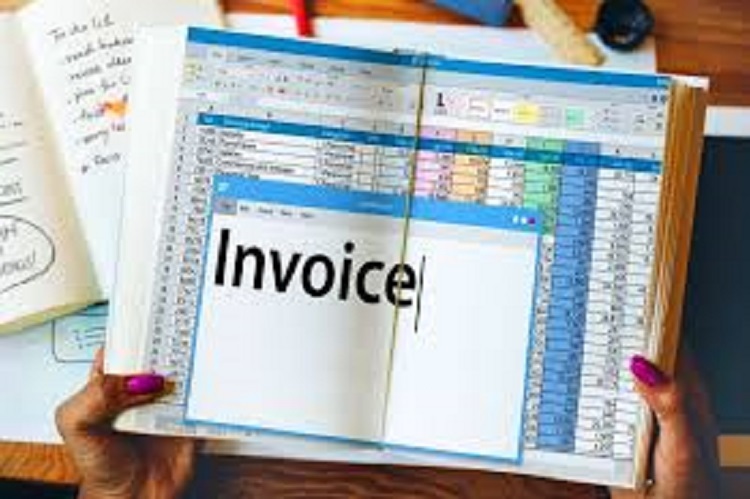 A very focal point in your business transactions every day are these three documents mentioned above that is quotes, sales orders, and invoices. These documents are usually prepared manually or faxed to customers by small companies or businesses. However, larger companies prepare these documents by means of software’s which in few clicks can interchange between documents. In order to be sure on how to make good use of this documents, we need to make sure that we adequately understand these documents, when they can be used and what they can be used for and how we can make good use of them. In the business of buying and selling, some items or service may not come with a price tag. It could be a challenge if a customer does not know how much you charge for particular goods or services. Hence, when you have a store or a website and a customer indicate a particular product or products, you could give the customer a quote on the price of what is required. When you hand the customer a quote it could be accepted or rejected. If it is accepted, that means the customer has seen your price and what you offer and agrees to do business with you. If it is rejected maybe due to a problem with the price or product choice, the customer may decide to renegotiate the price with or look somewhere else to meet either need. It is important to note that in some cases quotations could change based on the needs or what the demands of the customer are. A customer may require more than what is a state on the quotation and as such the materials must be added which no doubt will take the price up. It is expected that many businesses may not have all the items or products that a customer may need or require. Hence, a sales order shows that a request has been made for the exchange of some goods and the required price is also stated (find definition here). It is in a way showing that an intention is made for the exchange of particular goods and services. If you need to purchase an item from a seller at a certain date and time, you may need to create just a sales order which as stated shows the intent of transaction. Sometimes the seller may not stock some special items but on request can supply to him. If the customer asks for this type of products, you can create a sales order for him or her. Now after taking this sales order from the customer, a purchases order can be sent to the suppliers manually or by means of software designed for this purpose. An invoice is more or less a contract between the seller and buyer showing that payment of certain goods will elapse at a particular time. It shows when the receipts of the goods will take place. It is simply put, a request for payment. An invoice shows a list of items or services and how much each will cost you. It shows what the customer will gain as regards the products and what the vendors will gain as regards the services. It is important to note that there are different kinds of invoice. Invoice for services rendered is generally or usually called sales invoice. And those for goods could be called an invoice waybill. Take for example you may create a quote and when the customer agrees with it, you can then change it to a sales order in case the products are not available or not yet received by the customer. When the goods have been accepted by the customer, then you can change the order to an invoice. There are also very smart online tools out there like Quikflw that does all the job for you. It has very neat modules for quotations, sales orders, invoices, delivery notes, but also inventory and stock management and much more!